Do te watch Dream High? la scelta dei fan: Yes and I Amore it! Yes and I Amore it! Is Suzy te bias in miss A? a pop quiz question è stato aggiunto: Which girl group was Suzy in? 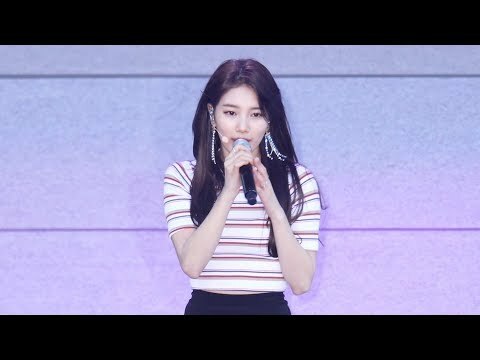 How many siblings does Suzy have?